ePublishing Knowledge BaseePublishing Knowledge BaseePublishing Knowledge Base Creating and Managing Directories & Buyers GuidesHow do I create a new directory listing? Directories are among the most customizable feature on the ePublishing platform. This article will show you how to set up and edit a simple directory listing, but if you have any questions about customizations your website may have, please contact your solutions manager. Note: Some websites use the term buyer's guide instead of directory. In your dashboard, however, it will be called a directory. 1. Directories take different forms on different websites. Here's one example of a directory listing. 1.1. Here's an example of a basic listing on the same website. 2. 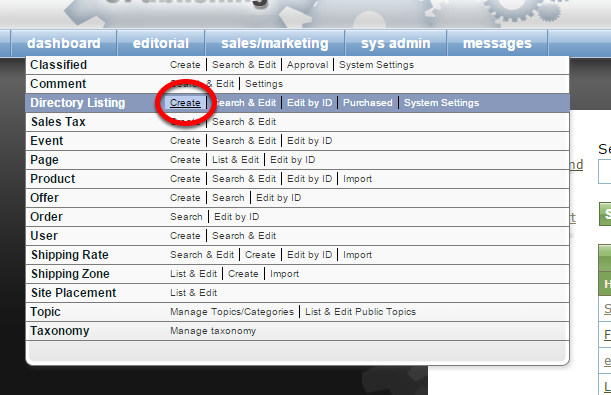 To create a new Directory Listing, click Create next to Directory Listing under Sales/Marketing in your dashboard. 3. Fill in the details for your Directory Listing. The remaining contact details will be filled in under Supplemental in a later step. Zoom: Fill in the details for your Directory Listing. The remaining contact details will be filled in under Supplemental in a later step. 4. Add a Short Description, which will show on any index pages. 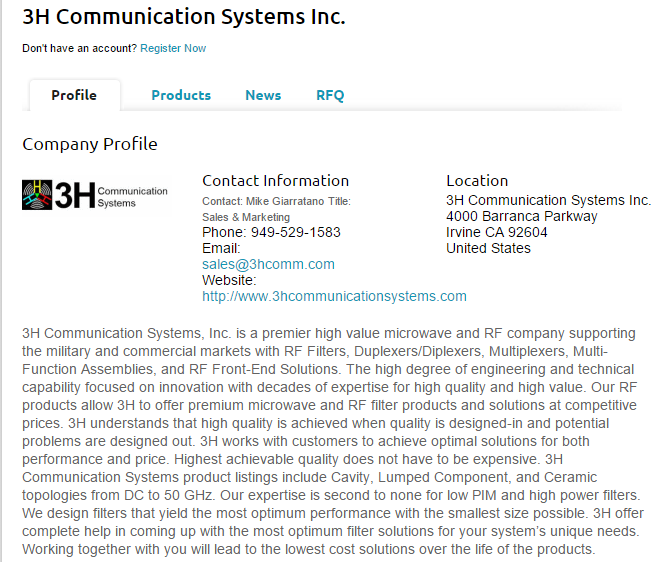 The Long Description will be the full text shown on the Directory Listing on your website. Zoom: Add a Short Description, which will show on any index pages. The Long Description will be the full text shown on the Directory Listing on your website. 5. Set a Go Live Date by clicking Pick a Date and updating the time, if necessary. Zoom: Set a Go Live Date by clicking Pick a Date and updating the time, if necessary. By default, no Pull Date is set. If it's a paid listing, some websites set the Pull Date for one year or the term that the payment covered. 6. Click Browse to upload or select a Logo to appear with the Directory Listing. Zoom: Click Browse to upload or select a Logo to appear with the Directory Listing. Learn more about uploading and selecting images in: How do I upload new media? 7. Set the Site Placement for the Directory Listing. You will assign a directory category in a later step. Zoom: Set the Site Placement for the Directory Listing. You will assign a directory category in a later step. 8. Create your Directory Listing and return to the top. Click Supplemental under Edit. Zoom: Create your Directory Listing and return to the top. Click Supplemental under Edit. 9. 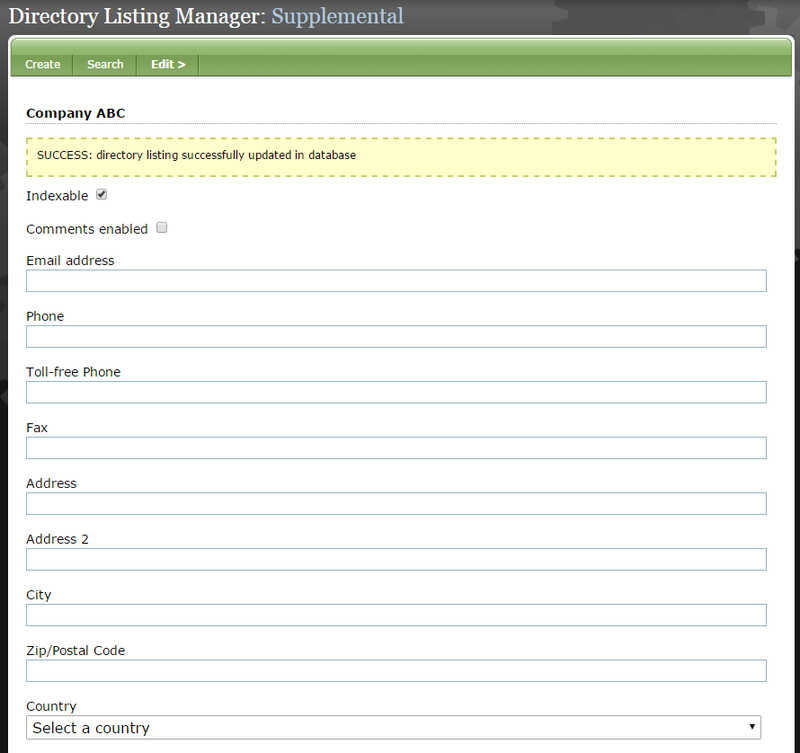 Add the contact information, which will appear on the first tab of the Directory Listing. 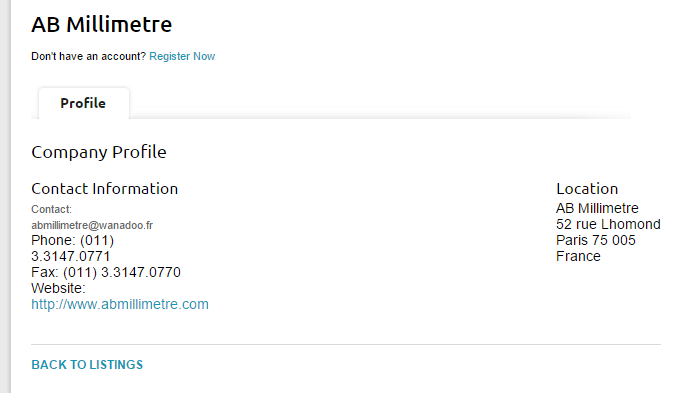 Zoom: Add the contact information, which will appear on the first tab of the Directory Listing. We recommend unclicking Comments Enabled; this will ensure comments are disabled on the Directory Listing. Directory Sponsors: Logo, Company name, teaser and link to listing displayed in alphabetical order. Listings tagged as sponsors may also appear on your home page, depending on your individual website's design. Premium Directory Listings: Logo, company name, teaser and link to listing displayed in alphabetical order within the directory. Premium listings receive priority listing over Basic listings. Basic Directory Listings: Linked company name only displayed in alphabetical order. 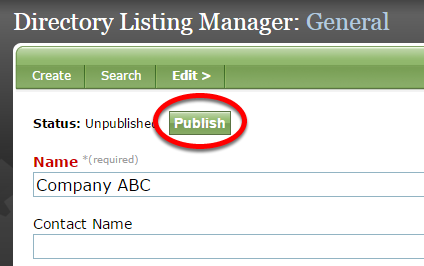 A new feature on ePublishing is the ability to add an RFQ form - or Request for Quote - into a directory listing. 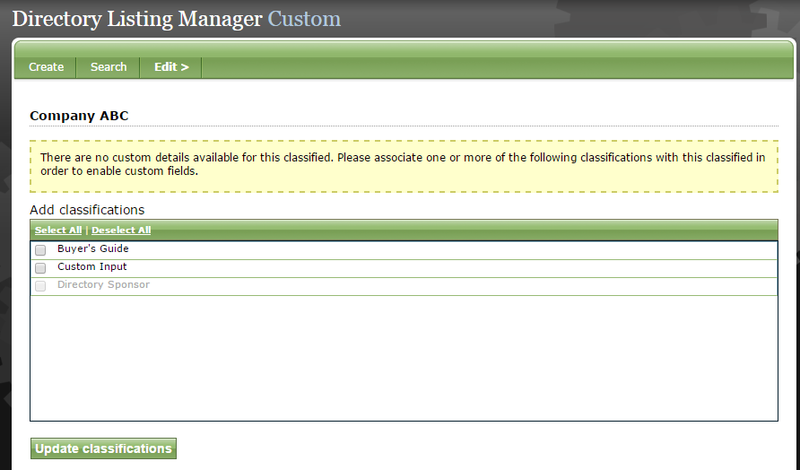 To enable your RFQ form on premium listings, go to your System Settings under Sys Admin. Click Create & Edit. 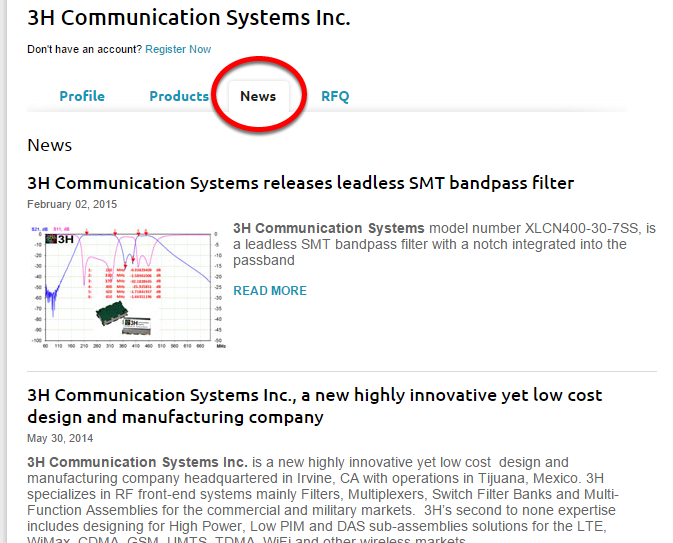 Scroll down to directories.rfq.premium.enabled and click Edit. 11. 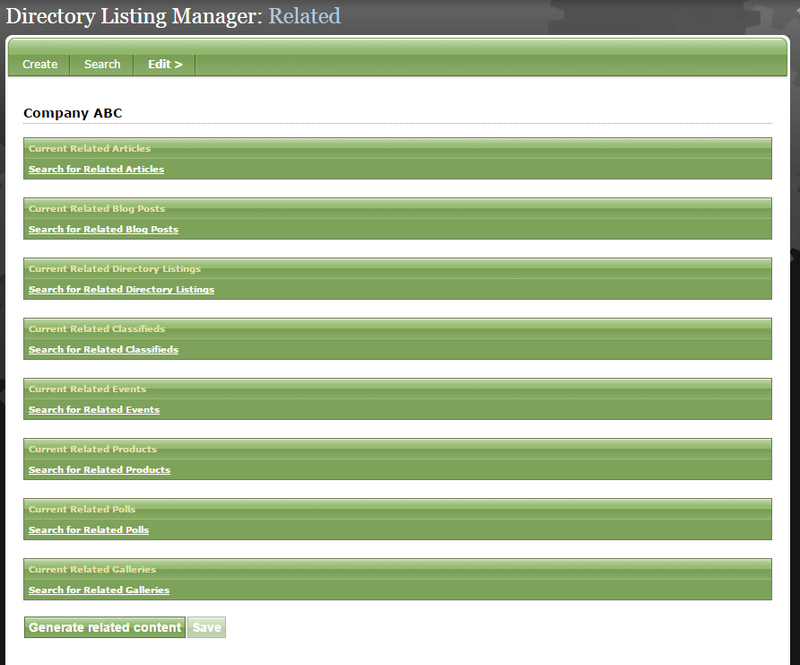 Now select which directory in which you'd like your listing to appear. Zoom: Now select which directory in which you'd like your listing to appear. Learn how to add a new directory category here: How do I add a new directory category? 12. Now associate Media with your listing. You use this step when a directory listing company has given you a video to be shown on their listing, PDFs, individual images to show in a free-form gallery, etc. Many of these files can be added by the directory listing owner themselves using the Edit Directory Listing form, but only if there is a logged in user who is associated with the directory listing. Look to the Users subform to see if anyone has permission to control the listing. Look to Step 16 for more information on this. Zoom: Now associate Media with your listing. 12.1. Click on Browse to select a file from your Media Manager. Zoom: Click on Browse to select a file from your Media Manager. 12.2. You may add multiple files. After selecting your file from the Media Manager, click Save. Zoom: You may add multiple files. After selecting your file from the Media Manager, click Save. 13. Click on Related under Edit. Zoom: Click on Related under Edit. 14. The Related section drives the appearance of tabs on your directory listing. Zoom: The Related section drives the appearance of tabs on your directory listing. If you don't associate any of the above with your directory listing, those tabs not appear. The tabs on a directory listing are highly customizable, and many ePublishing clients design listings to fit their needs. Company Profile - This tab, which is also included on Basic listings (without the logo and description), will include the logo, contact information and the company description. Articles - These are articles hosted on your website. Downloads - This includes PDFs, such as catalogs or whitepapers. Products - Products are those sold on YOUR website, not products that are sold by the customer. Multimedia - This may include video or audio files and image galleries. You may add additional tabs beyond the default options. Any type of content can be shown including events, products, articles, multimedia files and downloadable files. Learn more about associating Related content in this article. 14.1. For example, if you selected Related Articles, they would appear in the Directory Listing within an Articles or News tab, depending on how your directories are designed. Some clients have customized their directories so that these tabs automatically update with recent articles and other content as it is published. 15. To control access by user, click Users under Edit. Zoom: To control access by user, click Users under Edit. 16. Click Search for Users to add users (typically, clients). Zoom: Click Search for Users to add users (typically, clients). This allows them access on your website so that they can update their listings and submit for approval. 17. All Custom content is accessible under Edit > Custom. Zoom: All Custom content is accessible under Edit &gt; Custom. 18. If no custom fields are set up for your website, a yellow box will appear on this tab. Zoom: If no custom fields are set up for your website, a yellow box will appear on this tab. Contact your solutions manager if you have questions. 19. To publish, return to General under Edit, and click Publish. Prev: How do I create an RSS feed with full bodies for the articles included? Next: How do I approve or edit a customer-submitted directory listing?